This is the sound of nostalgia and authenticity - the album that started it all! 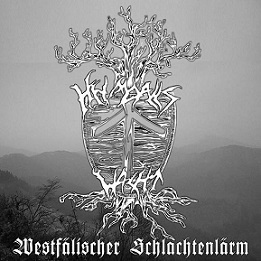 "Westfälischer Schlachtenlärm" was originally never intended as a first album, but as a demorecording. 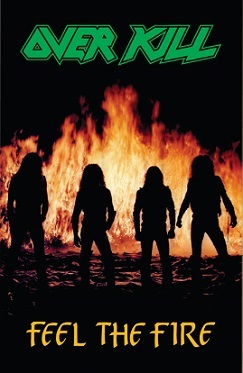 It sold out within 3 months after its initial CD release, making it highly sought after.